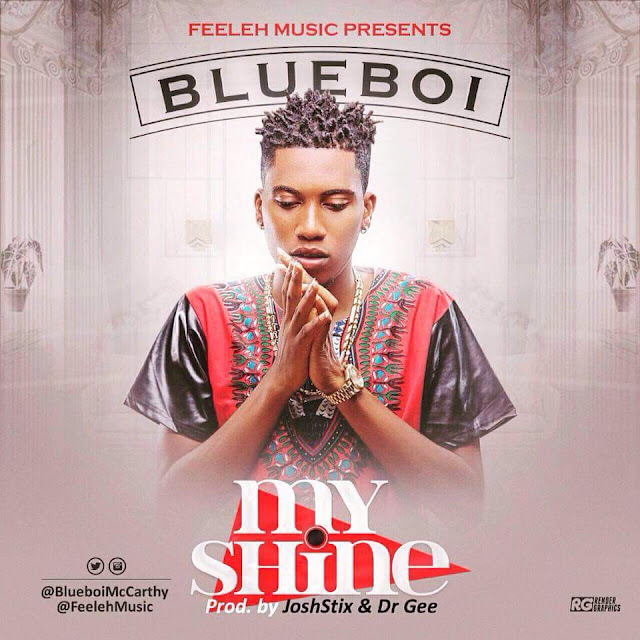 This song my shine is pain, struggle and hustle of life. No matter how hard things are with man we can always pull through!! Blue Boi (Abu Martins McCarthy Jnr) in particular is a young talented Nigerian based music artiste. Who lives in Lagos! The 18 year old is something we all need to watch out for, kindly enjoy this great tune from him titled.